Trademark or brand names are the essential part of any successful business and the same represent its goodwill and reputation. So your trademark is studiously crafted personality of your product or services or your company or Institution. Extensive use of trademark makes the users/clients to remember your product through the mark. Unimarks will submit your application to the registry on your behalf, monitor the registration process and update you timely. You need not go to the registry to know the status of your application; you just visit our site and get the updated information on registration your trademark. Normally the applicant shall use the letters "TM" along with their mark once your application is accepted by the registry. Similarly, once the registration of your trademark is completed, you shall use the letter "R" along with your trademark or name. 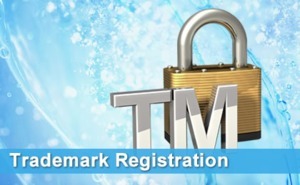 Registration of trademark is country specific process.